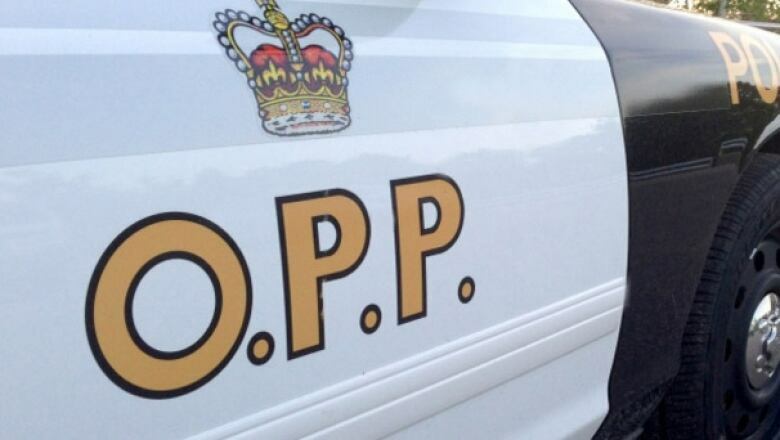 Ontario Provincial Police say they have charged a woman and two men with several offences after guns, drugs and ammunition were seized from a Oshawa home linked to the Hells Angels. In a news release on Monday, police said they searched a home last week that belongs to a Hells Angels "hangaround" member, which is a person in the process of joining the outlaw motorcycle gang. That man is still at large but police have issued a warrant for his arrest. His name was not released. All four people under investigation live in the home, police said. Police units also seized "colours," or vests, from outlaw motorcycle gangs from the home. Last Thursday, the OPP's organized crime enforcement bureau and its biker enforcement unit, along with the help of Durham Regional Police's tactical unit, seized a .380 calibre semi-automatic pistol, a Ruger Mark II .22 calibre semi-automatic pistol, ammunition, drug paraphernalia and about 500 millimetres of GHB, commonly known as Liquid Ecstasy. Two search warrants were carried out, police said. Det.-Staff Sgt. 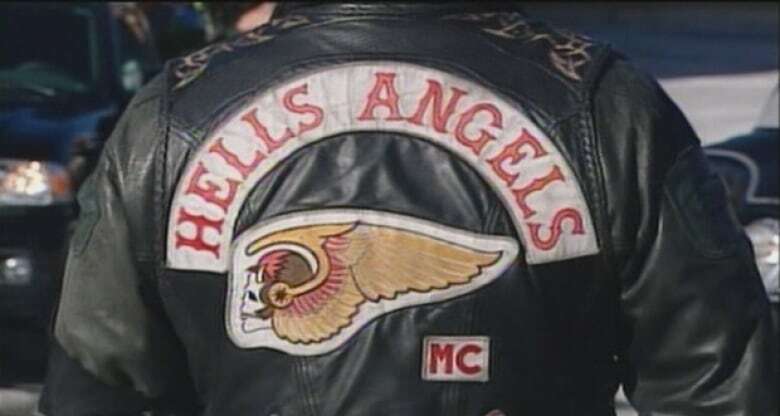 Anthony Renton, operations manager of the OPP's biker enforcement unit, said the material seized, along with intelligence obtained by the unit, suggests there are "rising tensions" between Hells Angels and other outlaw motorcycle groups and their support clubs in Ontario. "A lot of what we do within the biker enforcement unit is based on intelligence. And our intelligence is clearly demonstrating to us right now there are tensions between Hells Angels and outlaw motorcycle groups," Renton said on Monday. "There is evidence located within this search that supports that intelligence." Renton said the tensions have led to fighting and that violence has taken the form of assaults by one motorcycle gang member against another. Police in the province are investigating two incidents in the past four weeks, but he declined to release details of when, where and who was affected. "Outlaw motorcycle gangs are a problem within Ontario. The Hells Angels specifically have been deemed a criminal organization. Their activities that they are conducting all relate to criminal activity. For the police, it presents a very significant problem," Renton said. "This landscape is ever changing. There's a significant growth right now. It's been going on for the past couple of years." The Hells Angels are "well established" in Ontario and they have a presence in major cities and many smaller communities in the province. That includes Oshawa, he added. 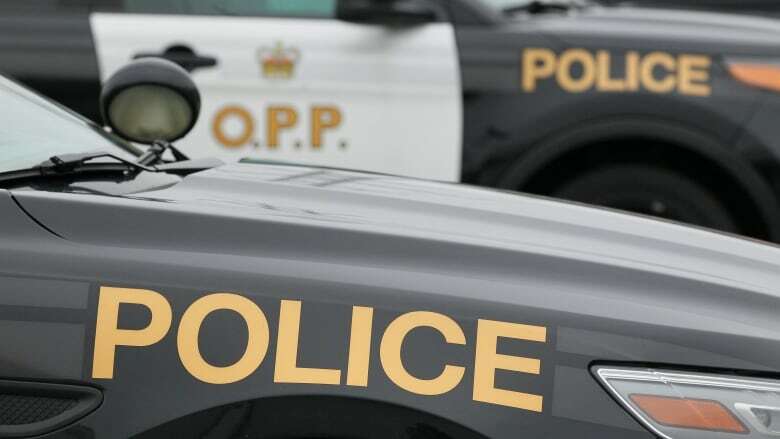 The OPP hopes to educate the public in the next year about the dangers of supporting outlaw motorcycle gangs and their activities, he added. careless storage of a firearm. breach of firearms — store. two counts of possession of a loaded restricted/prohibited firearm. possession of a firearm obtained by crime. possession of GHB for the purposes of trafficking. All three appeared in a Oshawa courtroom on Monday. No photos were released of the accused or of the seized items. Would you want to live next to an outlaw biker gang?